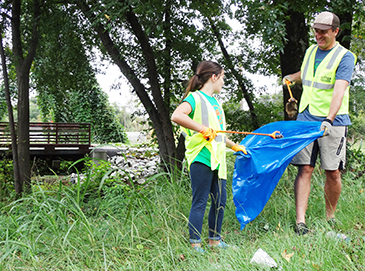 It takes our entire community to keep Greenville County litter-free. Litter affects us all. If we all take responsibility for one small part, we can put an END to litter! Litter directly impacts our local economy. It decreases property values and increases taxes and insurance rates. The quality of life for our families and future generations is being impacted by today’s litter. 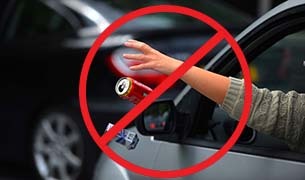 Do your part to keep our roadsides litter-free. Show your community pride. 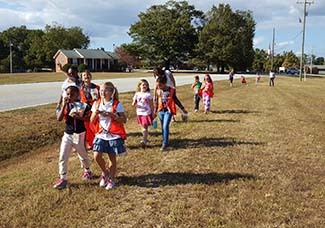 Volunteer with your with your organization, group or family to adopt a road! Gather your group (as few or as many people as you want). You’ll choose a section of a Greenville County road to maintain for 2 years. 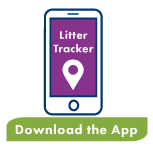 Litter pick-ups should be done 4 times per year. We’ll provide your group with safety vests, bags, gloves and litter grabbers. Your group leader must attend at least one safety meeting every 2 years. There are nearly 6,000 roads in Greenville County. We need YOU to adopt one and make a difference.